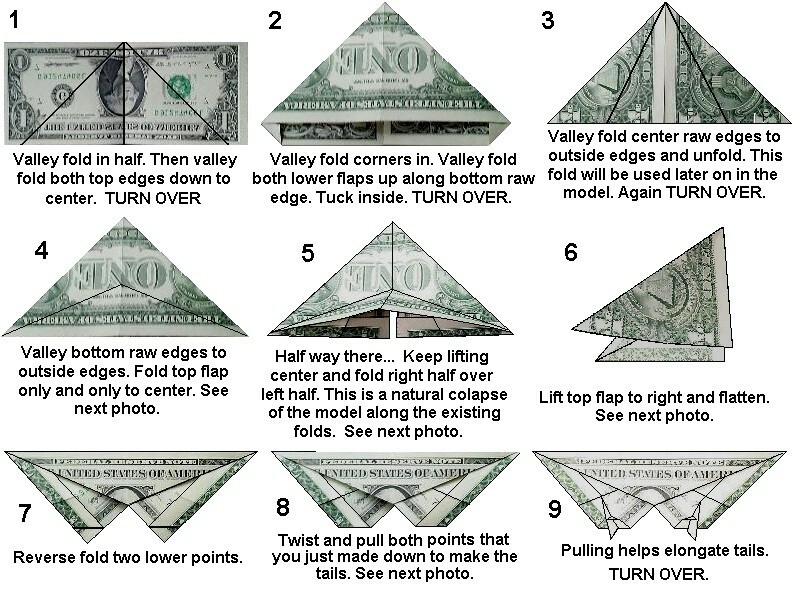 Step by Step diagrams are probably the most popular and easiest to follow way to show how to fold things out of paper. Trying to find good origami instructions on the Internet can be a lot of work though. 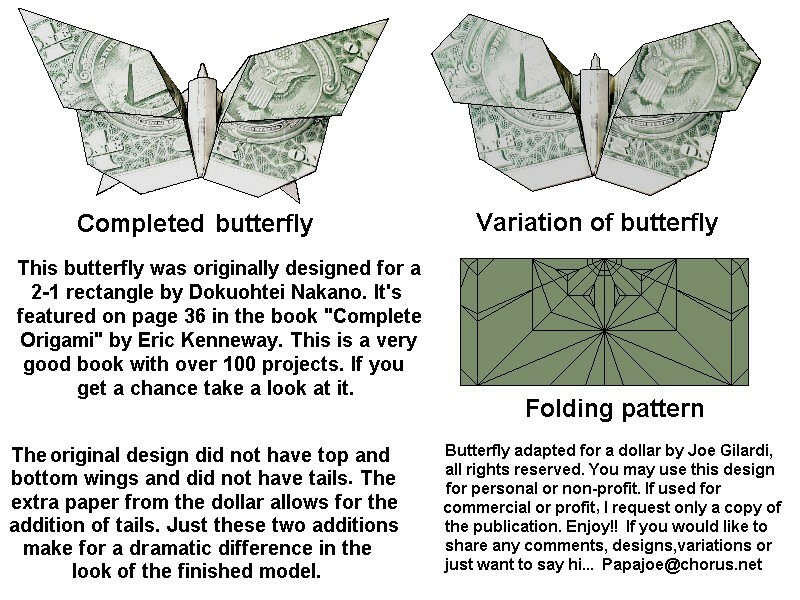 To help your search we’ve put together the largest database of free origami diagrams anywhere on the Internet. You’ll also find a few free samples of diagrams from our new book as well! Everyone Can Learn Origami is a book specifically for beginners who want to learn how to make origami. In this book you’ll learn all the major folds and techniques and then practice them by folding 77 different traditional models. As you fold your way through the models in this book your skills will improve and you’ll be able to fold more and more complex designs. As you can see, the diagrams in this book are incredibly detailed and very easy to follow. You won’t find any intimidating instructions like “repeat steps 20 to 30 on the other side” without any visual guides. The models are grouped by difficulty and by the techniques you’ll practice. If you start at the beginning and work your way through the entire book you’ll be an origami master in no time! 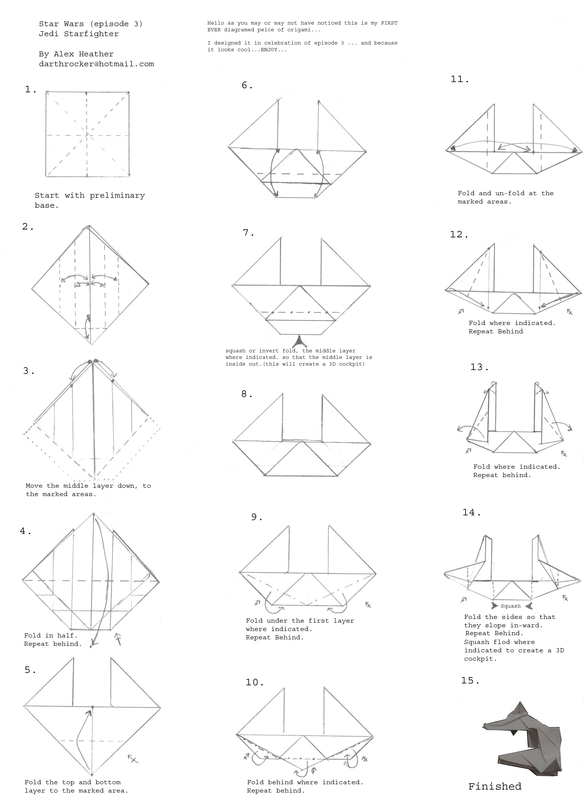 Below you'll find instructions for 120+ easy to fold origami models. 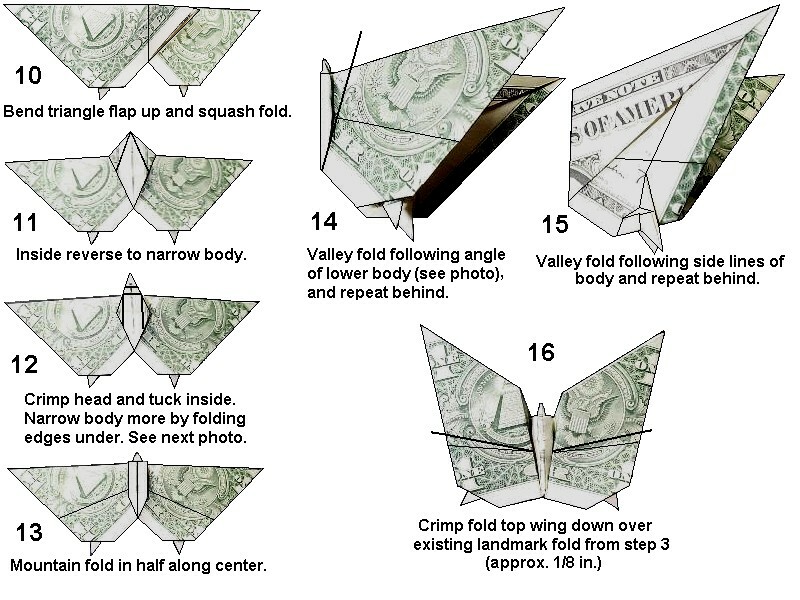 Even if you're a complete paper folding beginner you should be able to fold most of what's here. Simply click on a model to view the diagrams. Here you’ll find links to a huge number of free origami diagrams from all over the Internet. Diagrams marked with a heart are some of my favourites. The difficulty ranges from Beginner > Easy > Intermediate > Advanced > Super Complex. The difficulty is purely based on how difficult I think the model is to fold. Please note that none of these diagrams are hosted on this site. The link here will take you to the instructions on someone else’s site. Wherever possible I tried to link to an actual HTML page on the site but in some cases this was not possible. Click on a category title below to expand that category and see a list of all the instructions. The diagrams are sorted alphabetically based on name. Beginner Stella Rhombica Lukasheva Ekaterina Kusudama Me! Looking for More Awesome Things to Fold? Instructions for the best origami models can only be found in books. If you're looking for more awesome things to fold check out our list of favourite books. We've written reviews and made lists of the models you'll find in each one. No matter what you're looking for you'll definitely find some cool things to fold.